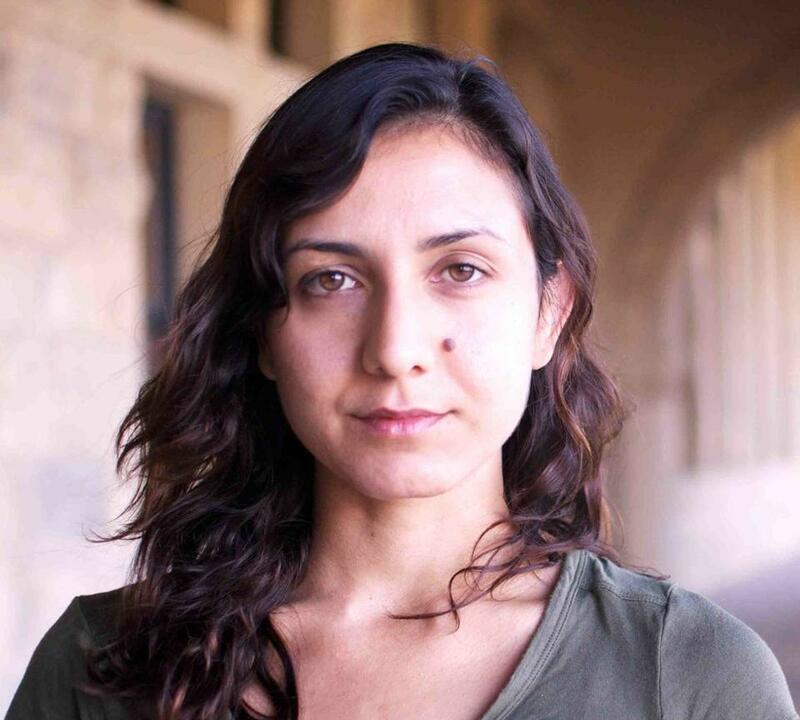 Ottessa Moshfegh, author of Eileen, has won the 2016 PEN/Hemingway award for debut fiction! Her novel is a dark and gripping story of a young woman in a dismal 1960s New England town. When a mysterious stranger enters Eileen’s world, her life begins spinning into chaos. The PEN/Hemingway Award is given for a novel or book of short stories by an American author who has not previously published a full-length book of fiction. The award ceremony will take place April 10th, 2016 at the JFK library. Listen to our interview with Moshfegh here.